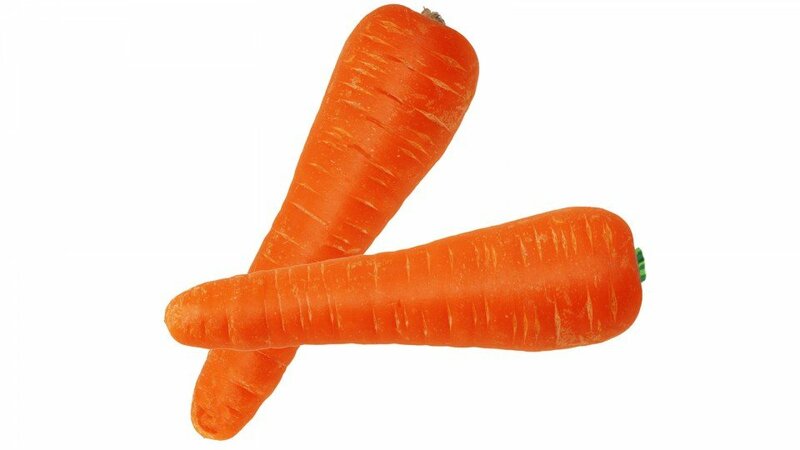 Carotenes are available in both natural and synthetic forms; as a natural product the carotene is extracted from various types of vegetable sources. It is one of several hundred carotenoids that are found occurring naturally, and is distributed very widely. Nutritionally, it is valuable as vitamin A and has always played a significant role in the diet. Under European classification, Beta (ß) Carotene E160(a) is divided into two groups, Mixed carotenes from both plant and algal origin, and Beta Carotene, made either by chemical synthesis or by fermentation from Blakeslea trispora. Many staple foods, such as fruits, vegetables and diary products, contain ß-Carotene in nutritionally significant amounts. This pigment is soluble in oil but is also available in specially formulated water-dispersible forms to provide orange/yellow shades. Its chemical properties reflect is carotenoid structure in that it is stable to heat, pH and sulphur dioxide. Instability to light and oxygen may be overcome in some applications by its protection with ascorbic acid. The FMC BioPolymer range of ß-Carotene products consists of both liquid and powder preparations that may be used in flour and sugar confectionery, beverages, pickles, sauces, salad dressings, jams and dairy products.